Sweet Brown Sugar Carrots are a delicious Fall tradition. 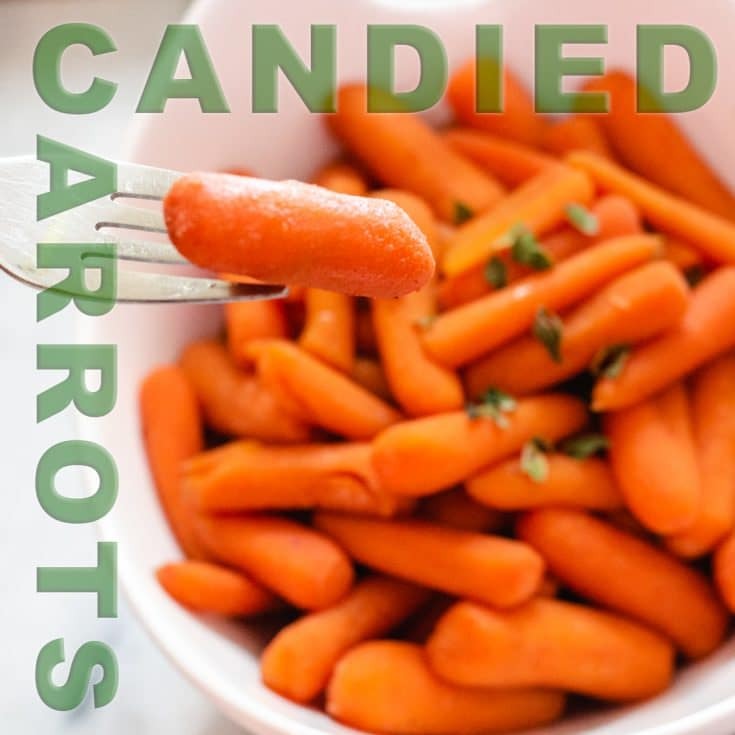 I’m a huge fan of Candied Carrots and love this quick and simple Instant Pot Recipe too make them even quicker and easier than before. Carrots are a sweet vegetable all on their own, but added a bit of brown sugar and fall spices to them is a great thing! 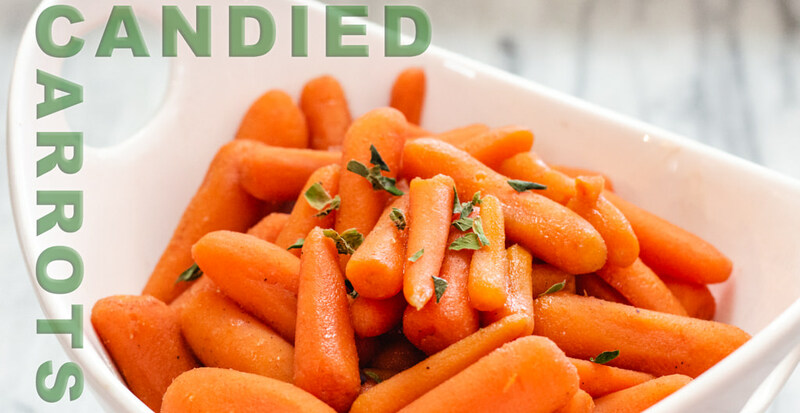 It’s like magic when these flavors combine to make a delicious mouthwatering Candied Carrot. On our Holiday Table we always have Candied Carrots. It’s just a tradition that we love and look forward to. I’m forever basting carrots in the oven to get the perfect candied carrot. But not any more! Brown Sugar Carrots are a favorite recipe for my husband, he just loves them, even more than I do I think! But regardless, it’s a tradition at our home to have these sweet carrots on our table. How to make Candied Carrots? Candied Carrots can be made a number of ways from the stove, to oven and now Instant Pot. Make sure to see the directions below in the recipe card for each one. 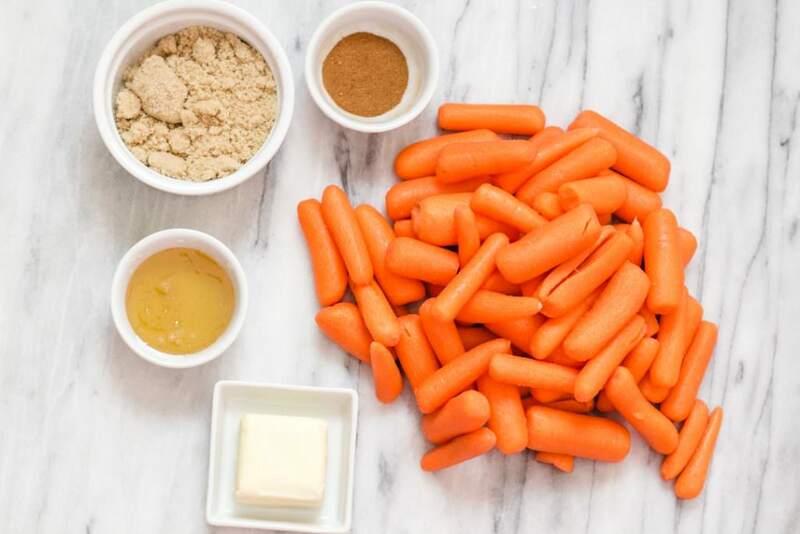 What are Brown Sugar Carrots? 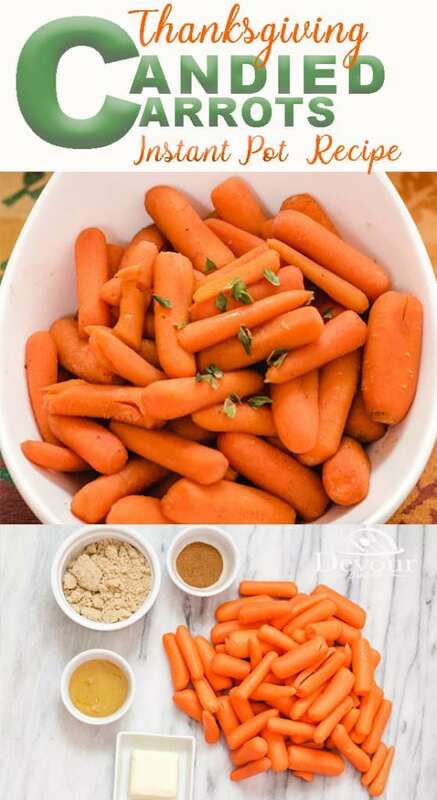 Brown Sugar Carrots and Candied Carrots are the same thing. The recipe is all very similar with ingredients. Some recipes will use a pumpkin pie spice in place of the individual spices. What do I serve Candied Carrots with? Candied Carrots can be served as a side dish with any meal. We love to serve them at our Thanksgiving or Christmas Dinner Table. But don’t stop there. These are also excellent served with a roasted chicken breast, or on the side to a stunning steak. Can I add in extra ingredients? Oh yes! 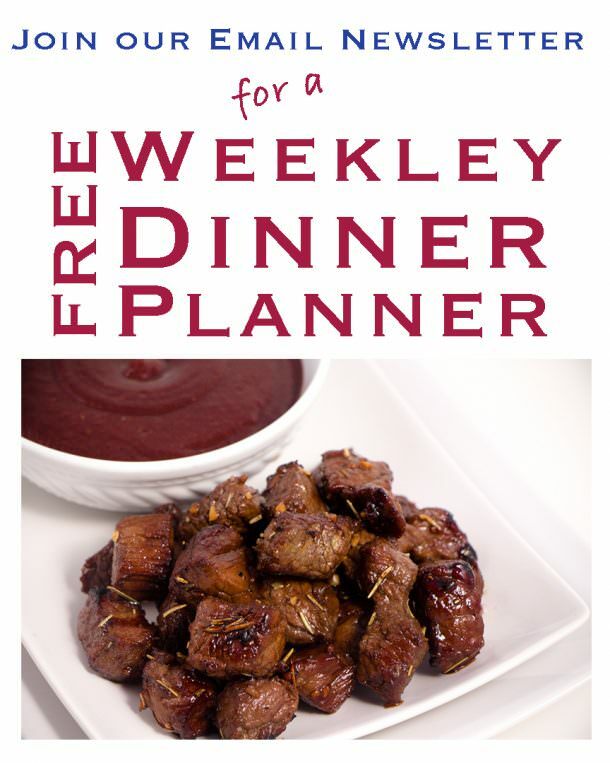 We love to add Bacon and Pecans to this recipe. The sweetness of the brown sugar with bacon is magic in your mouth. And who doesn’t love Pecans? It’s a Win Win! Depending on how “done” you enjoy your cooked carrots you can adjust the cook time. If you want a little more of a bite in your carrot, drop the cook time to 2 minutes. Drop the carrots into the pot and stir to coat in brown sugar mixture. Add water. Set to Instant Pot to Manual(Pressure Cook) High for 3 minutes. Quick Release and serve immediately. Check out these other Side Dish Recipes! Sweet Brown Sugar Carrots are a Fall recipe favorite. 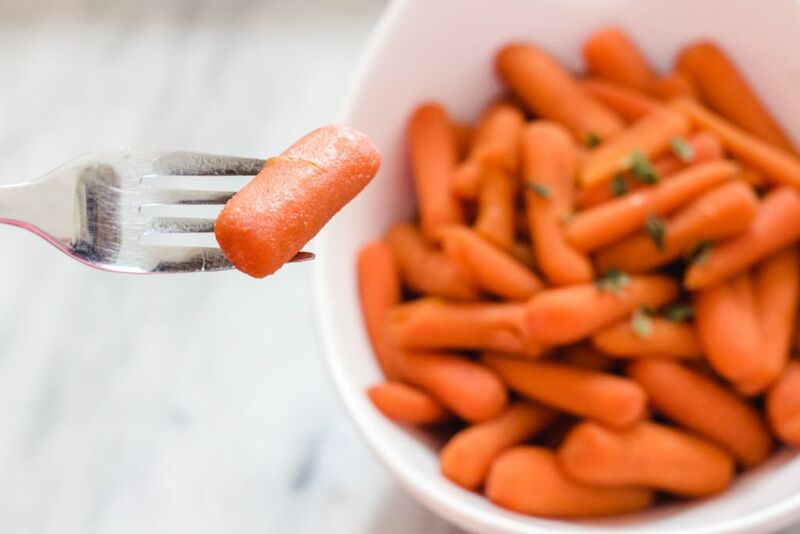 Easy Instant Pot recipe makes these Candied Carrots in just minutes. Perfect side dish and family favorite for the Holidays. Heat Instant Pot to Saute' and wait for it to read "hot"
Add Butter and allow to melt. Press Cancel or Turn off Instant Pot. Quick Release pressure and serve immediately. In a sauce pan melt butter and add brown sugar and spices. Add carrots and 1/2 cup water. Cook over medium heat until carrots are fully cooked, stirring occasionally so sugars do not burn. In a bowl, melt butter and add brown sugar and spices. Add carrots and 1/2 cup water and stir, coating carrots. 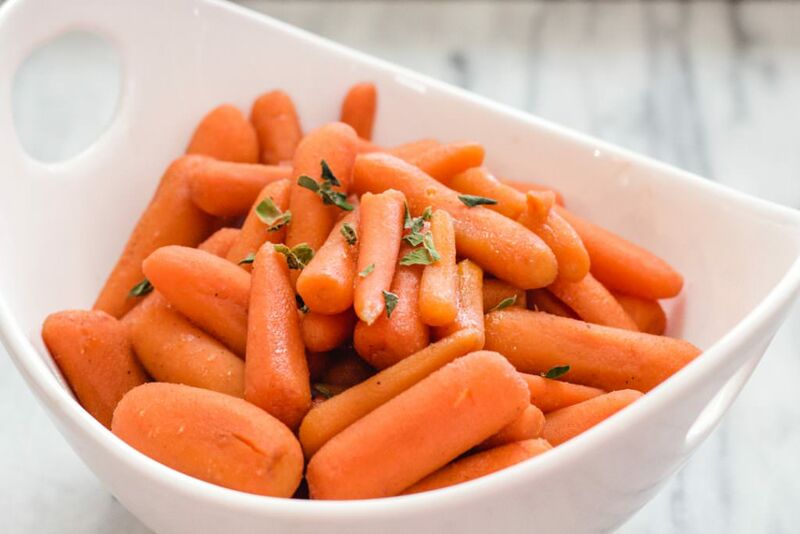 Place carrots in an 8x8 pan into a 350 degree oven. Bake for 15 minutes. Remove and stir. Bake for an additional 10 minutes or until desired softness. Stir to coat carrots and serve. 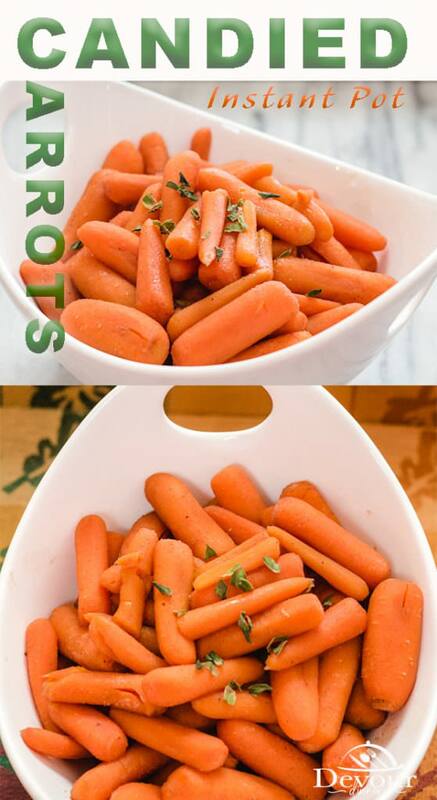 *Larger baby carrots work best for this recipe and time. 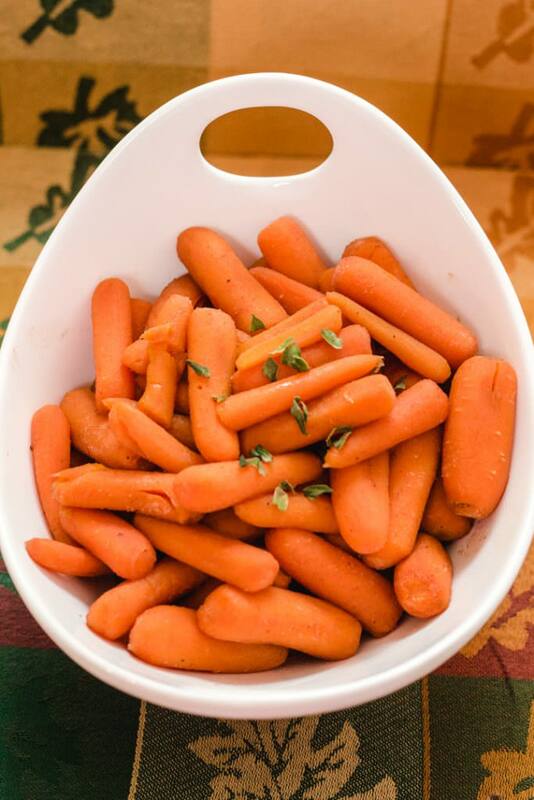 If using petite baby carrots adjust the time down to 2 minutes depending on how soft of a carrot you desire.